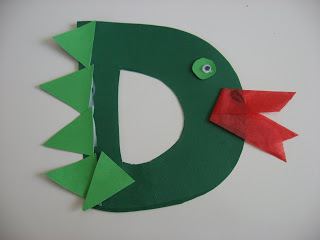 Our Letter of the Week Themes continue with letter D. As I have mentioned before don’t completely forget about the other letters when you are doing letter of the week, just give this letter a little extra attention. 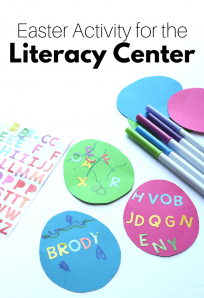 Letters like most things are best taught in context to create a real deep connection. 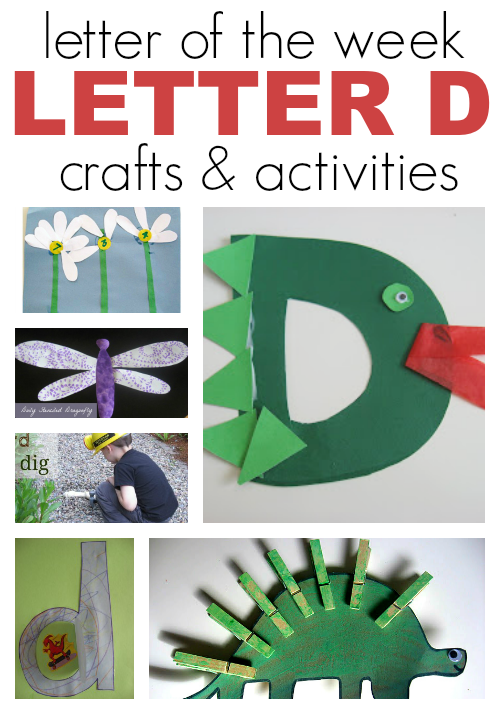 Choose a few fun crafts with the letter focus but don’t try to tackle the whole list , there should be time for lots of other opened ended art, and activities not related to the letter of the week. All Aboard! 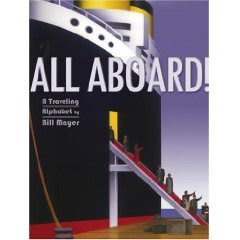 : A Traveling Alphabet by Bill Mayer was more fun for my husband and I than for my son but that”™s not a bad thing. It”™s a book of pictures, with hidden letters in them. For example the letter O is overpass with loops of road and hidden in it is an O. Some letters were easy to find some were hilariously hard. We read this to my son tonight at bedtime and while we stared at the letter H ( highway) picture debating where the h was, he fell asleep between us in his bed. This is a great alphabet book for families with children just learning and those who have mastered the alphabet. Oh and the debate was settled , we were both wrong. The final page highlights the letter in each picture in a compilation of the whole alphabet. 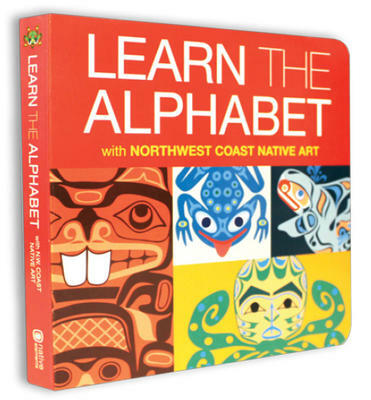 Learn The Alphabet : with Northwest Coast Native Art by Native Northwest was an amazing gas station find. Yes I said gas station. I ran in for some diet coke and came out with an alphabet book ! 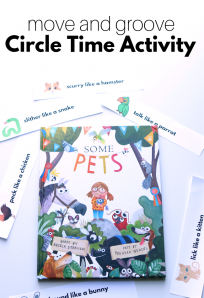 This book is amazing, bright beautiful and even though I bought it for my daughter since it’s bright colors and sturdy pages are perfect for a baby, my almost 4 year old son adores it. What I love is when he reads it to her . The Native art is gorgeous and if you are unfamiliar with North West coast art you are in for a treat. Next Post: Quiet Time 1, 2, 3 ! Quiet time tips for parents to end the power struggles. 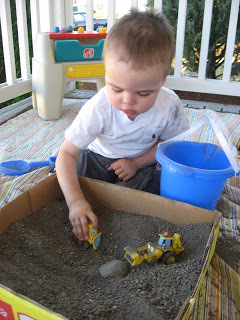 Previous Post: Sunday Best Linky ! 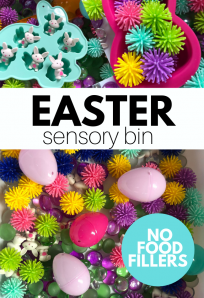 Love all these fabulous fun ideas!